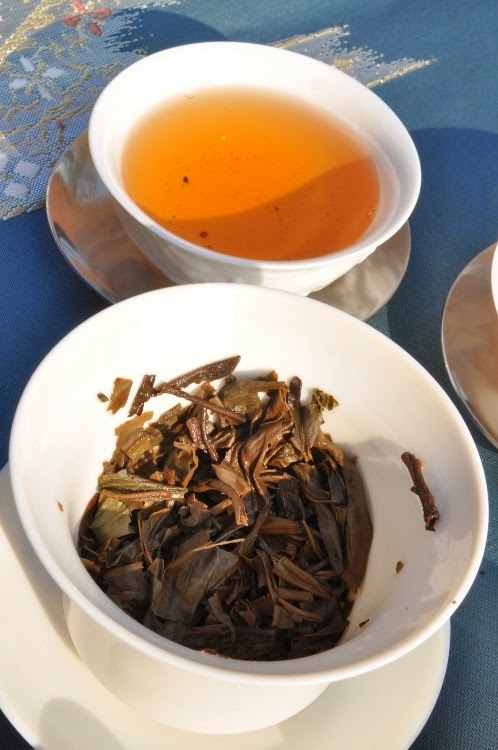 Tea Masters: The 7542 puerh standard and compound interest. The compound interest formula is very useful to understand to the price of older 7542 cakes. What's interesting with the Menghai 7542 cakes from 1975 to year 2000, is that these puerhs were made with the same recipe, similar know-how in the same factory while the Chinese market was a monopoly managed by the CNNP corporation. (See picture above for the full name). This means that these products are all quite similar and should follow similar aging and pricing patterns. The second reason that makes the 7542 interesting for puerh drinkers is that the 1970s 7542 are now very highly regarded by collectors. Some see this cake as the next generation green label! 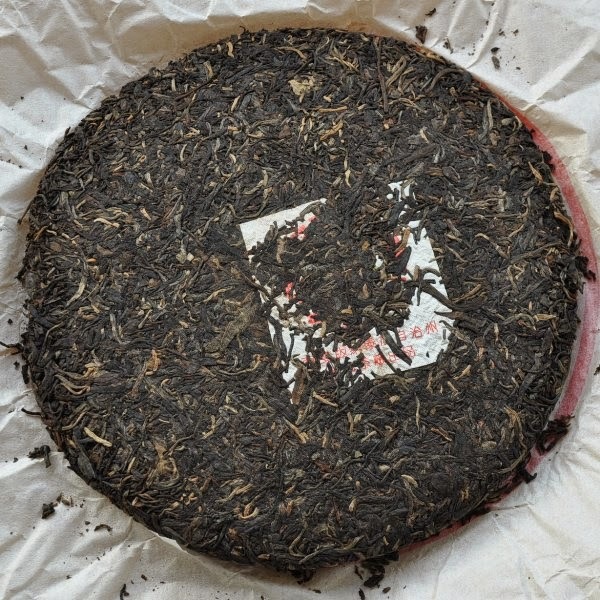 (The other cake that enjoys a similar reputation is the 8582 from the mid 1980s: it is seen as the next generation red label). 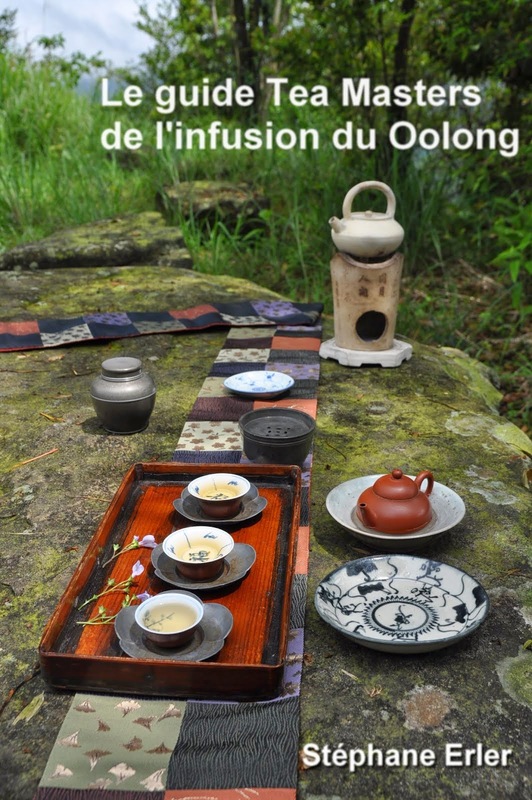 So, this recipe (before year 2000) is a good standard to understand how a raw puerh should taste after a certain time. 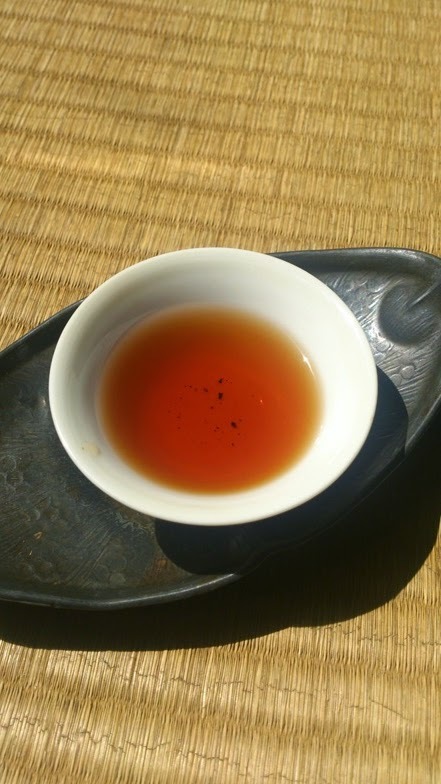 The stability of this puerh helps us to calculate the rate of return. Since the cakes are similar, we can assume that the price of a 39 or 34 years old 7542 remains the same over time. (This assumes a 0% inflation rate, which is rather conservative). - Case 1: for a 1975 '7542', the market price I heard is 10,000 USD. Let's be conservative and assume that my latest selected 7542 is from 1996 (it could also be 1995). In 21 years, it will be as old as the 1975 '7542'. Now, its price is 399 USD. What will be its rate of return, its annual growth rate to reach the same price as a 7542 from 1975 in 21 years? According to the above formula, this rate is approximately 16.6%! The answer is that the price of a new cake should be approximately 25 USD. - Case 2: for a 1980 '7542', I found a recent auction where a tong was sold for 184,000 RMB. Converted to USD, this means that 1 cake costs approximately 4,380 USD. Another lot sold for 195,500 RMB, but let's use the lower figure. 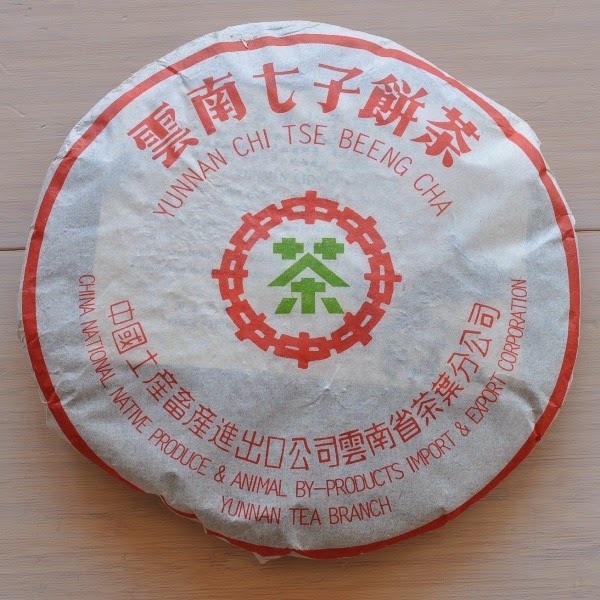 What's the rate of return here if the price of a 34 years old puerh stays the same? Here, the rate of return is approximately 16.1%. We are very close the rate calculated above. These rates of return are very similar to the rates I calculated about 80 years old cakes based on previous auctions. 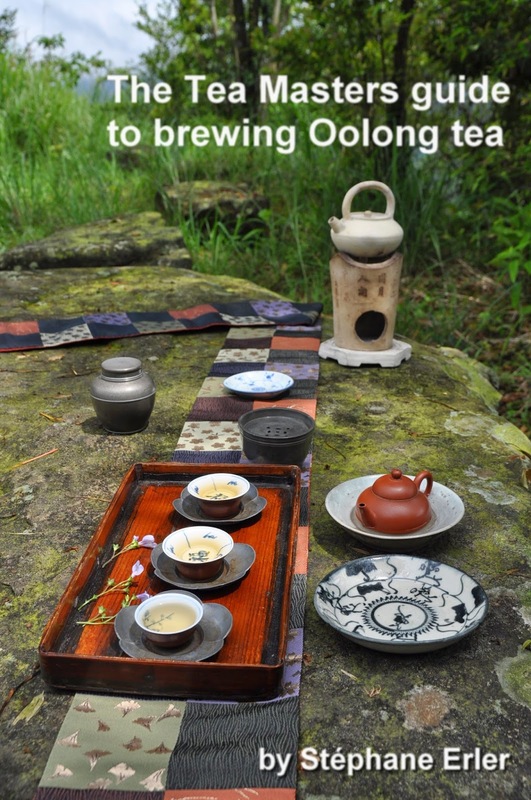 Such rates are very high and explain why so many investors are tempted to invest in puerh. As a former financial executive, it's fun to run these numbers to look at tea from a different, purely financial perspective. What's important to remember is that we are looking at the most respected cake (brand) from a certain time. Lesser known and lower quality puerhs don't reach the same prices. During the 1975-2000 era, there were fewer products since there were fewer producers and 1 monopoly that didn't encourage much innovation. The quality and branding issue will be more important for investors for newer puerhs. It's difficult to say now which new puerhs will still be sought after in 20 or 40 years. The advantage of the 1995/96 '7542' and the 1999 '7542' is that they are most likely to follow the same evolution of the 1975-80 '7542' (also known as 73 qing bing). And I had the opportunity to taste such a 70s '7542' recently! I could feel that the character of this old puerh is similar to my 1990s '7542'. The energy is still superb and it feels so pure and light! The taste has continued to become more refined, while the scents have turned darker and intoxicating while preserving a fresh and energetic feeling. It's very, very good and very few leaves are sufficient to make a great cup. A 40 years old puerh is like a taste of paradise. The astronomical price doesn't seem so far fetched if you are old and rich. 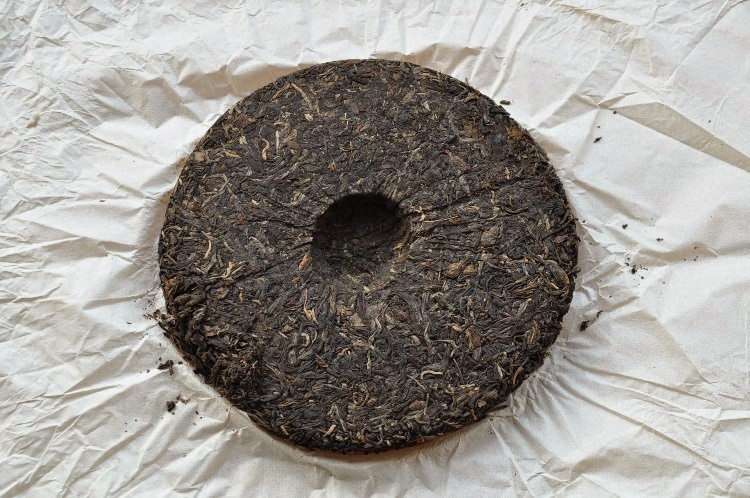 Being in my mid 40s, I don't have the luxury to wait 40 years, but 20 years seem OK. That's why now is a good time to purchase this puerh standard before the compound interest prices it higher and higher. Note: See more pictures of the 95/96 cake in my recent article (in French).